Krishi Vigyan Kendra (KVK), Valsad is established in September 1992, under the auspices of ICAR (Indian Council of Agriculture), New Delhi. Gujarat Vidyapith, Ahmedabad - the host institute is a deemed university established by Father of our Nation, Mahatma Gandhiji in 1920. dedicated to rural development besides its educational activities. Gujarat Vidyapith runs three kvks in Gujarat viz., KVK-Gandhinagar, KVK-Kheda and KVK-Valsad. 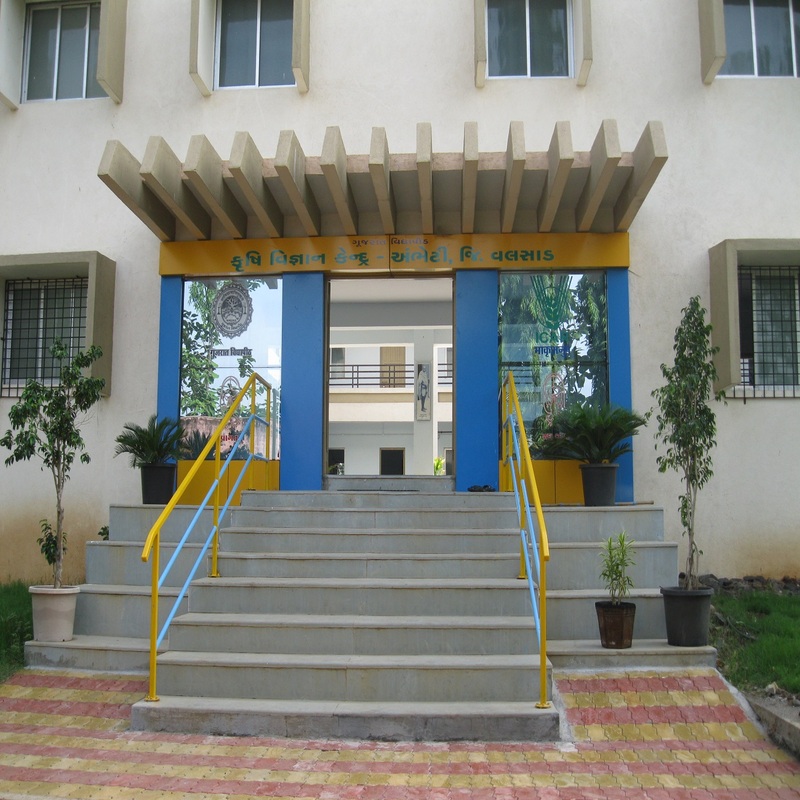 KVK-Valsad is located at Ambheti village belongs to Kaparada block of Valsad District. The main objective of KVK is to transfer latest technologies in agriculture and allied fields to the farmers. To fulfill the objective, KVK conducts various activities like training to farmers, farm women, rural youth. and extension functionaries, front line demonstrations ,on farm testing and different extension activities. The KVK emphasized on evolving sustainable location specific livelihood models for small resource poor tribal farmers of the district. The Main objective of krishivigyan kendra ambheti is to transfer latest technologies in agriculture and allied fields to the farmers. Like supply of seed materials and other input.